Care Packages for Soldiers: Donation from Saigling Elementary School in Plano, TX! Donation from Saigling Elementary School in Plano, TX! 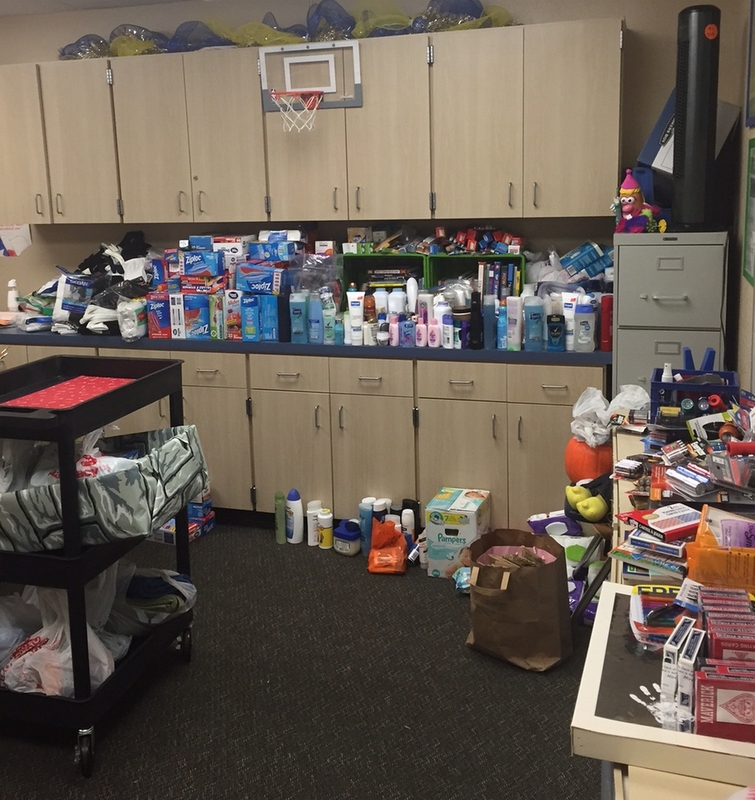 Thank you Saigling Elementary in Plano, TX for your donation of toiletries, gloves, socks, playing cards and other items for the troops. The Airborne Angel Cadets of Texas will include these items in our next shipment of care packages to the American Soldiers, Sailors, Airmen and Marines deployed in Iraq, Afghanistan, the Mideast, Africa and other areas around the world. Thank you Saigling Elementary School in Plano, TX for your wonderful donation. This is a graph showing the number of items donated. Some of the totals were of the chart! Here are items that were included in the donation.